To complete an order and use this website you are agreeing to the terms outlined below. I, the purchaser, am at least 18 years of age. I understand that the cultivation of psilocybe species may be considered illegal in the United States and/or Canada. I take FULL LEGAL RESPONSIBILITY for my own actions in regards to this species of mushroom spores. Further, any legal suits, actions, or matters are the sole responsibility of the purchaser & NOT of spores101.com, or any associates of it's umbrella corporation Innersight Trading. The psilocybe cubensis spore specimens sold on this website are strictly for COLLECTION, RESEARCH, and/or MICROSCOPY PURPOSES ONLY. I understand that any other use may be ILLEGAL AND/OR DANGEROUS. The mushroom information contained herein shall NOT be construed to constitute a recommendation or advocate the commission of any illegal act.  The site may contain external links to other mushroom internet sites for the convenience of users. The site is not responsible for the content of these external sites, nor do we endorse, warrant or guarantee the products, services or information described therein. 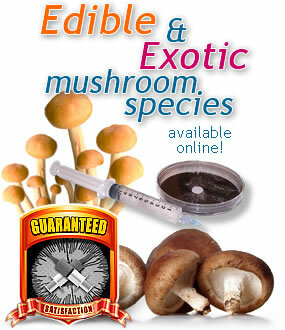 Any mention of cultivation of mushrooms on this website is meant to be related to the cultivation of edible/medicinal mushroom species only and any conversations via email or on the phone regarding cultivation between the visitors and administrators are based strictly on legal, edible/medicinal mushrooms. You agree to indemnify and hold harmless the site, (its owner's), domain host, and administrators, from and against all civil or criminal Liability , claims, damages, costs and expenses, including legal fees, that may arise directly or indirectly from the use of any product contained herein. In no event will this site or any person or entity involved in creating, producing, administering, maintaining it, be liable for any direct, indirect, incidental, punitive, special or consequential civil damages or criminal prosecution arising out of the purchase of any site product. 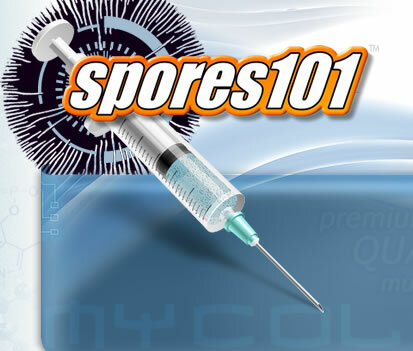 By placing an order with spores101.com and Innersight Trading, you agree to abide by all stipulations stated above and below, that you verify you are over 18 years of age, and will use site products for COLLECTION, RESEARCH, and/or MICROSCOPY PURPOSES ONLY. Spores101.com reserves the right to cancel/delete any members account at anytime without explanation or reason and will take strict action againts anyone abusing the website, making threats, accusations, or just plain uncivilized behavior will be banned.